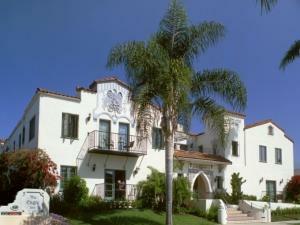 Located in the West Beach neighborhood of Santa Barbara. We are less than a three minute walk to the beach, and harbor, and less than a ten minute walk to Stearn’s Wharf, The Funk Zone, and State Street. 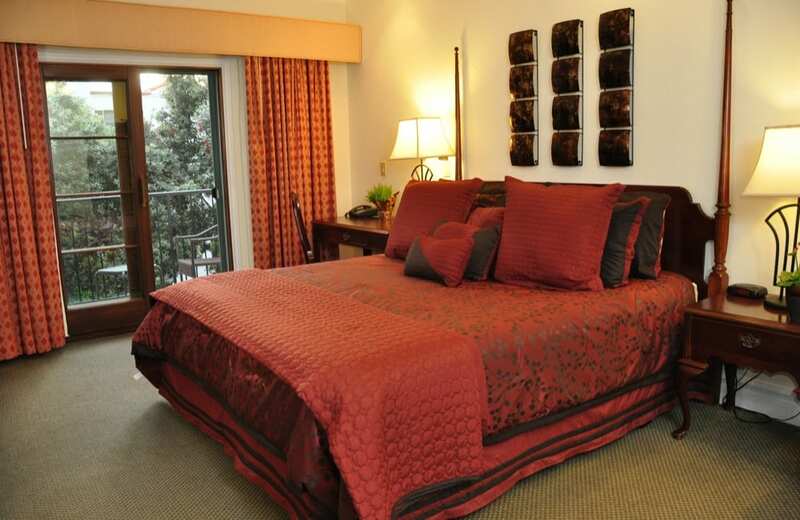 (Santa Barbara’s main shopping street) Every guest room is unique with quality furnishings and details. The Santa Rosa Casita is perfect for a bridal suite or honeymoon. There’s a fireplace, 2 person whirlpool tub and balcony. Our recent renovation has given us a wing of new rooms featuring in-room double size whirlpool tubs, fireplaces and balconies, perfect for romantic evenings or weekend getaways. 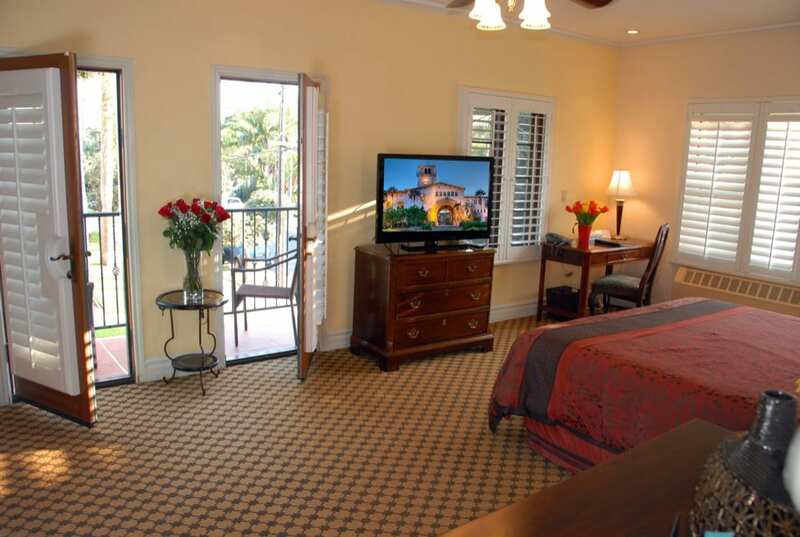 These rooms are among the best that Santa Barbara hotels have to offer. 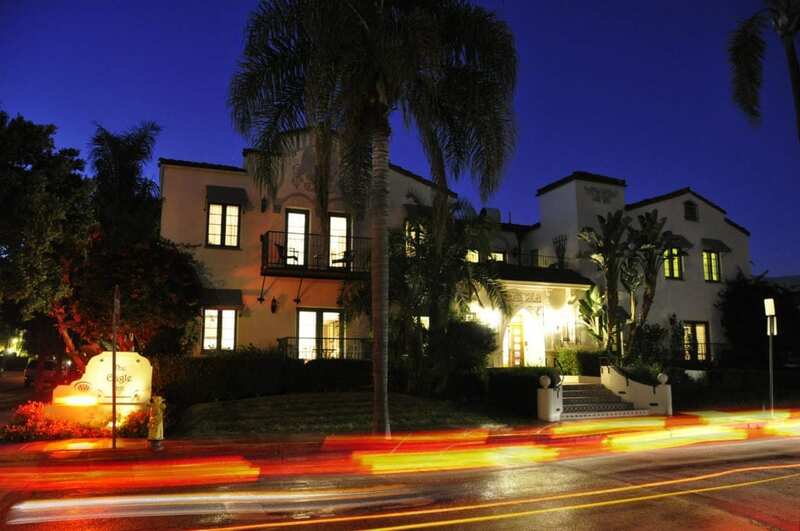 The inn is a very popular choice with both the tourist and business traveler who is looking for well appointed Santa Barbara accommodation.